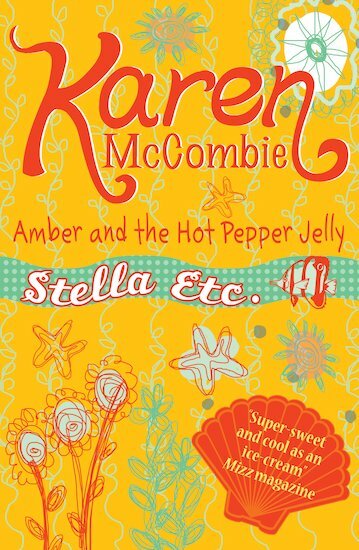 I can relate to Amber, a nice book. I really feel sorry for poor Amber. A good read.